Jacob Moon: Singer. Songwriter. One Man Band. 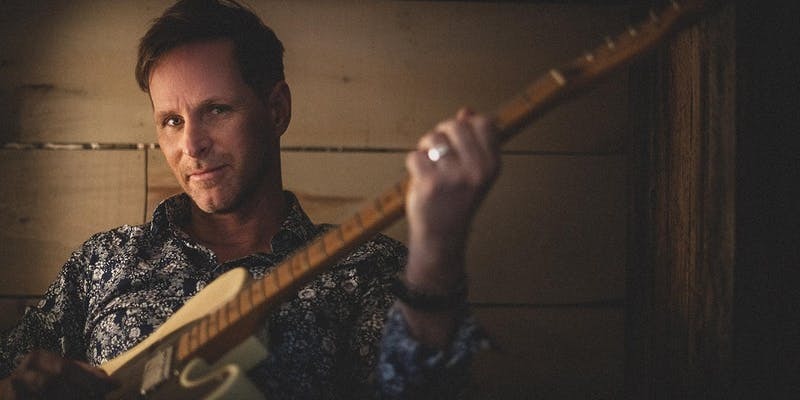 An evening of story, song and guitar fireworks with one of the nation’s leading solo performers, Jacob Moon. Invite your friends and watch their jaws drop! Very special guests The MacQueens and Ali Matthews. 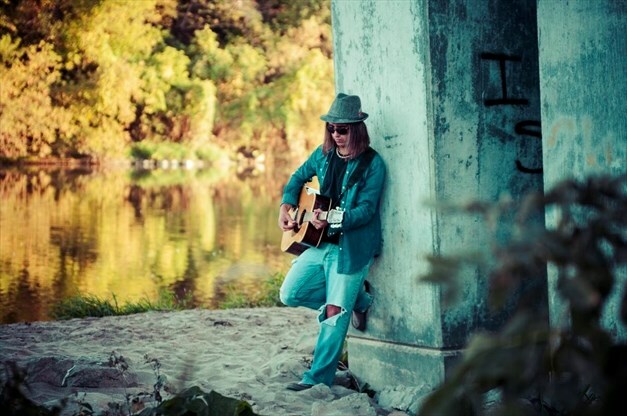 Posted in Uncategorized	| Comments Off on Jacob Moon: Singer. Songwriter. One Man Band. Join us Thursday March 28th for a special FREE concert featuring Kitchener-Waterloo’s own Danny Michel. 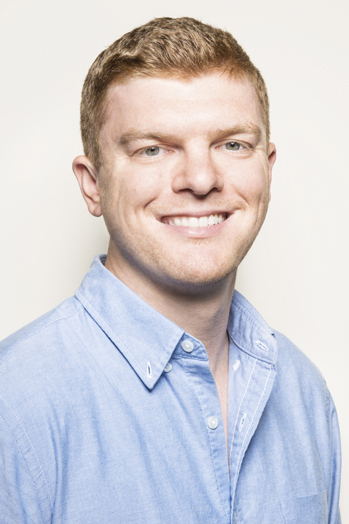 NEW YORK, December 4, 2017 – Noah Callahan-Bever – the highly-respected media executive and editor who has spent the last two decades as one of the preeminent voices in hip-hop journalism – has been appointed Executive Vice President of Brand Strategy & Content, Def Jam Recordings, it was announced today by incoming CEO, Paul Rosenberg. Over the last eleven years—as Editor-in-Chief and Chief Content Officer of Complex, the leading media platform for youth culture—Callahan-Bever helped define, shape and amplify the sound, style and influence of a generation of stars. In his new role, Callahan-Bever will work closely with CEO Rosenberg, his senior executive team, and Def Jam’s all-star roster of artists, to develop the iconic label’s brand identity and equity through strategic alignments and compelling native content. Callahan-Bever will be based out of Def Jam’s New York office and will report directly to Mr. Rosenberg. 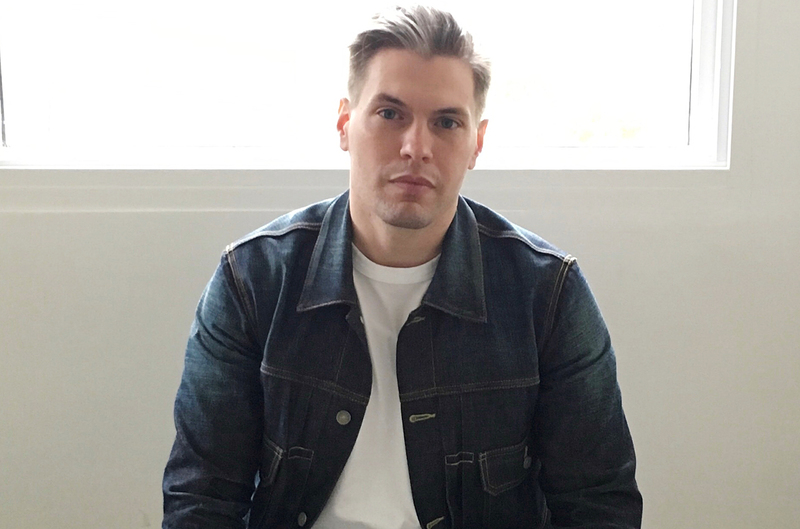 Noah Callahan-Bever began working in media when he was 17 years-old, serving as the senior editorial assistant at NYC’s cult favorite ego trip magazine. He attended NYU in 1997, and throughout his college years Noah contributed to VIBE magazine and its hip-hop spin-off, BLAZE. After a two-year stint writing for MTV’s Direct Effect and MTV News, in 2002 Callahan-Bever was named Editor-In-Chief of Mass Appeal magazine, and then Senior Editor at VIBE the following year. 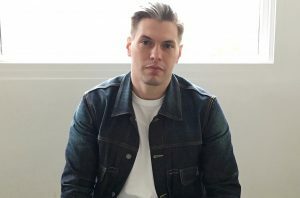 In 2005 Noah joined the staff of Complex as Deputy Editor and was promoted to Editor-In-Chief, and then Chief Content Officer, and has been instrumental in growing the once bi-monthly print magazine into the influential, multi-platform, multi-million-dollar digital media company it is today. Over the past few years, Callahan-Bever has overseen the company’s pivot to video, creating popular episodic series like Everyday Struggle and Blueprint and shepherding the brand onto cable TV via Fuse. NEW YORK, DECEMBER 5, 2017 — Republic Records, Def Jam Recordings and Island Records today announced that Michael Alexander has been promoted to Executive Vice President, International. In this role, Alexander directs artist campaigns outside of the U.S., including marketing, publicity and promotion. He will remain based in Universal Music Group’s offices in New York. Alexander and his team played a key role in successful releases from Justin Bieber, Drake, The Weeknd and Ariana Grande, as well as from Alessia Cara, Shawn Mendes and Post Malone. Alexander has spent his entire career within the Universal Music Group family, having started as an intern in 2003 before becoming an assistant at Island Def Jam in 2005. He then spent the next eight years working in positions of increasing responsibility, including being named Vice President, International in 2012 and Senior Vice President, International in 2013. SANTA MONICA, August 3, 2017 — Universal Music Group (UMG), the world leader in music-based entertainment, today announced that Paul Rosenberg, one of the industry’s most prominent managers and record label executives who is renowned for developing and supporting the careers of artists including Eminem, 50 Cent and D12, among others, has been named Chief Executive Officer of Def Jam Recordings, effective January 1, 2018. Rosenberg is the founder and CEO of Goliath Artists Inc., a New York-based management firm that handles the careers of global superstar Eminem, Danny Brown and others. He is also President of Shady Records, a label launched by Eminem and Rosenberg that released breakthrough albums from hip-hop acts including 50 Cent, D12, Obie Trice, Yelawolf, Slaughterhouse and Bad Meets Evil (Eminem’s collaboration with Royce Da 5’9”). Steve Bartels, who has decided to step down as CEO of Def Jam, will remain at the company until the end of the year. Rosenberg will report to Sir Lucian Grainge, Chairman and CEO of Universal Music Group, and be based in Def Jam’s New York headquarters. 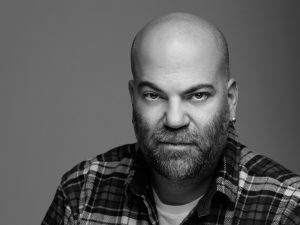 Over the course of more than 15 years, Paul Rosenberg has become one of the music industry’s most prominent artist managers and record label executives. Beyond his role as an artist manager and label executive, Rosenberg served as Executive Producer of 8 Mile, the 2002 blockbuster from Imagine Entertainment and Universal Pictures, followed by serving as Producer with Jimmy Iovine on 50 Cent’s 2005 debut acting vehicle Get Rich Or Die Tryin’ from Paramount Pictures. In 2015, he served as Executive Producer of The Weinstein Company’s Southpaw. He is also a producer on the upcoming Joseph Kahn-directed Bodied, a dark comedy based in the world of battle rap. Paul has also served as Executive Producer for the Showtime rap-battle reality series The Next Episode, MTV’s series Gone Too Far, and Fuse’s A Different Spin. He is also Executive Producer of Viceland’s F*ck, That’s Delicious. In addition, Rosenberg is Producer for Eminem’s SiriusXM satellite radio station Shade45 and co-founder with veteran music journalist Elliott Wilson of RapRadar.com, an online destination for news, music, and video related to hip-hop culture.